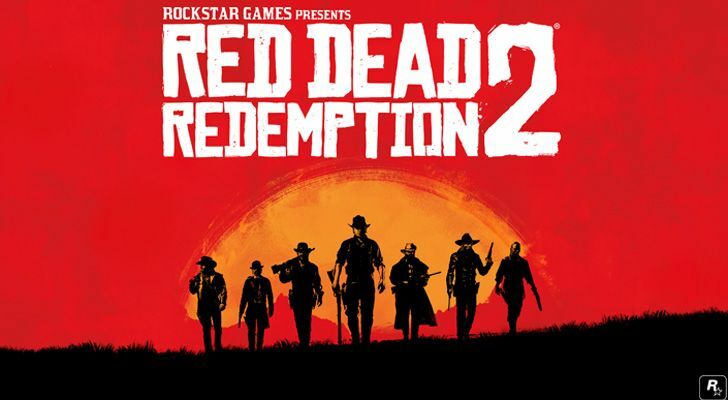 If you’re reading this, then odds are good you already know BMO has downgraded Take-Two Interactive Software, Inc. (NASDAQ:TTWO), and simultaneously lowered its price target on TTWO stock. The reason? Unreasonably high expectations surrounding the soon-to-be-released game Red Dead Redemption 2. Fair enough. All companies are subject to misguided hysteria, and Take-Two is certainly no exception. On the flipside, the downgrade implies that Take-Two Interactive Software is in a situation it’s not usually in. And, that’s not the case at all. There’s always a “next video game” neither investors nor the company itself are absolutely certain will sell well. One way or another, things turn out ok in the end. It’s actually a rather insightful idea, acknowledging that perception can make or break a stock just as much as reality and results can. If the headlines regarding Red Dead Redemption 2 paint a grim picture (relative to expectations), the stock will suffer. It’s a short-term mindset though, and not a stumbling block seen within the video game industry very often simply because most game publishers tend to always have multiple hits in the works. Case in point: The newest version of Star Wars Battlefront II (the first go-around was more than ten years ago) released by Electronic Arts Inc. (NASDAQ:EA) in November of last year — in time for the all-important holiday season — was a bit of a bust. The company was looking to sell 10 million units, but only moved 9 million before the end of the year. Though more have sold in the meantime, the sequel isn’t likely to ever sell as well as its 2015/2016 predecessor did. Yet, EA stock just hit a (another) record high this week, proving a less-than-stellar game isn’t a death sentence. Granted, Take-Two Interactive Software and Electronic Arts operate using different philosophies. Ditto for Take-Two and rival Activision Blizzard, Inc. (NASDAQ:ATVI). Whereas Activision and EA seek to win by making a large quantity of games, long-term owners of TTWO stock likely realize by now that Take-Two is hyper-focused on quality, not fixing what isn’t broken, and doubling down on proven franchises like its Grand Theft Auto series — the most successful video game franchise of all time, with GTA 5 being the best-selling video game ever. And, that’s what makes the other part of Johnson’s pessimism so curious. In the same analyst note, the BMO analyst expressed concern that the introduction of Red Dead 2, even if it didn’t sell especially well, could still siphon players away from Grand Theft Auto, which was already experiencing waning interest. It’s not an invalid concern. Then again, it could be and should be a concern with or without the impending launch of Red Dead 2. Grand Theft Auto 5 was first released in late 2013. Though Take-Two has kept it fresh, there’s only so much you can do with a game that’s been around for five years. The new Read Dead could just as easily entice players losing interest in GTA 5, taking them off the city streets and into the old Wild West — where Red Dead’s gameplay is set. It must also be noted that of all the major game publishers, Take-Two is most likely to create more success with a sequel than the original. Aside from GTA 5, the last game of the three-game Bioshock series was the best-selling. None of this is to suggest current and prospective owners of TTWO stock should ignore Johnson’s warning. It is to suggest, however, that the warning needs to be put in a little perspective. Take-Two generally doesn’t make lackluster sequels, and the fact that Red Dead 2 has been delayed twice already implies the company is making sure it’s a masterpiece. None of that has changed in the meantime. 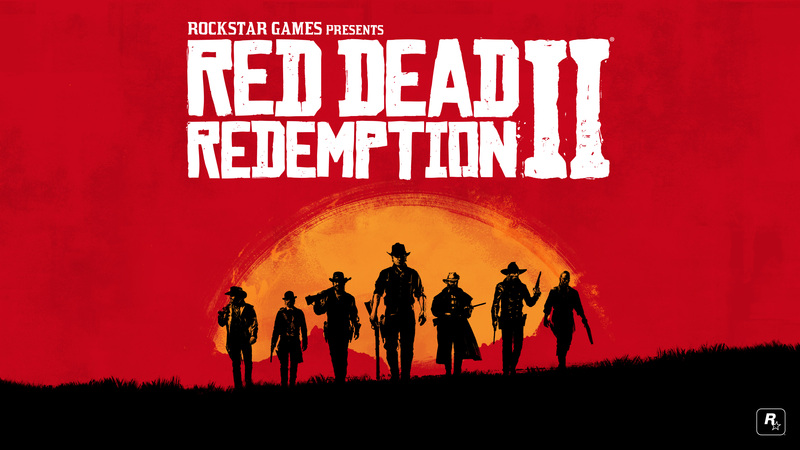 Article printed from InvestorPlace Media, https://investorplace.com/2018/06/ttwo-downgrade-red-dead-2-take-two/.